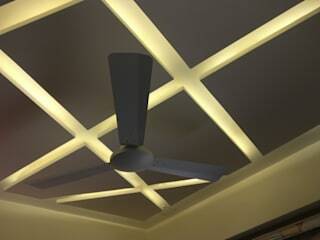 A cohesive team, with each member pitching their best is what defines the people at Archenggs. 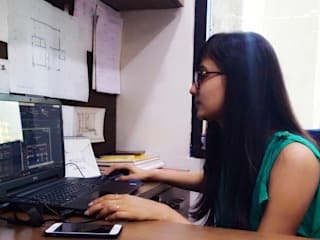 Archenggs, started in 2016, is an enthusiastic and energetic team of dedicated young professionals, who came together to form a comprehensive agency rendering services in the field of ARCHITECTURAL DESIGN, STRUCTURAL DESIGN AND EXECUTION, INTERIOR DESIGN, LANDSCAPE DESIGN, PROJECT MANAGEMENT AND SUPERVISION. We strongly believe that barriers between different disciplines should be broken down and that urbanism and architecture is achieved through working alongside the client, engineers, construction consultants and artists rather than working with them remotely.